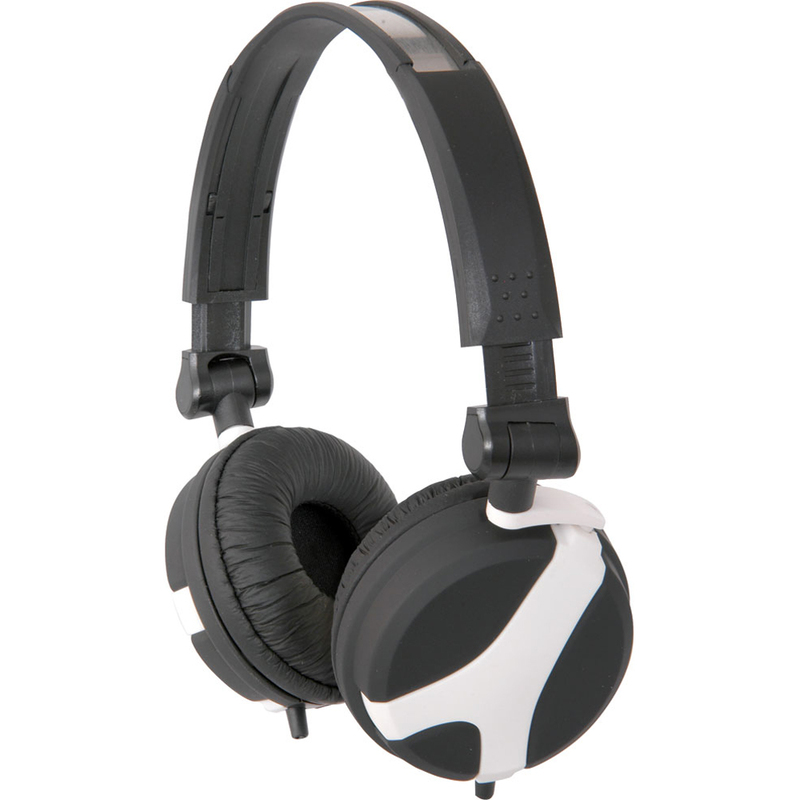 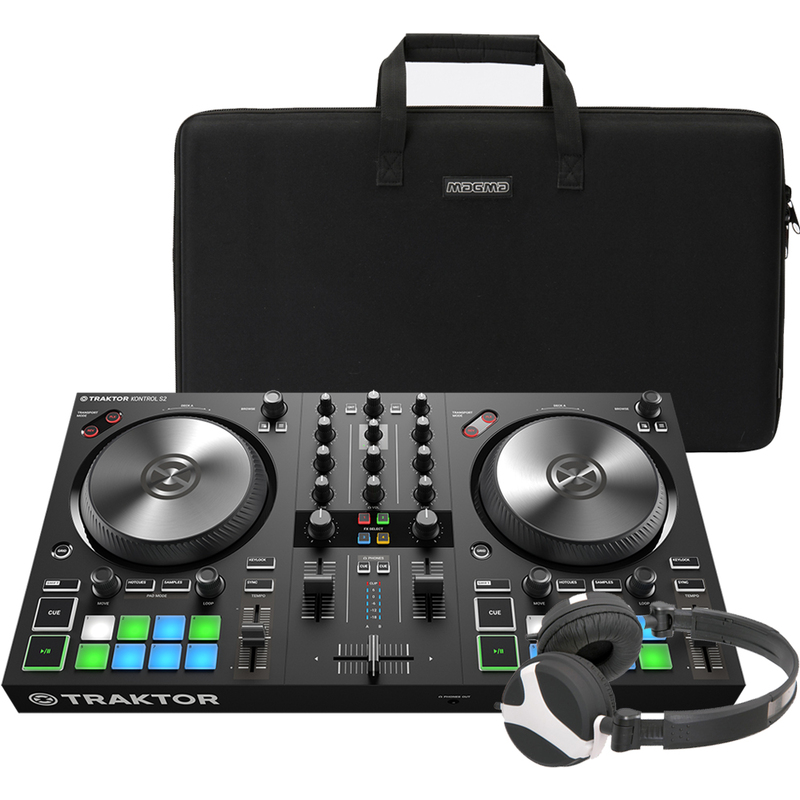 Includes the Magma CTRL Carry Bag & Headphones. 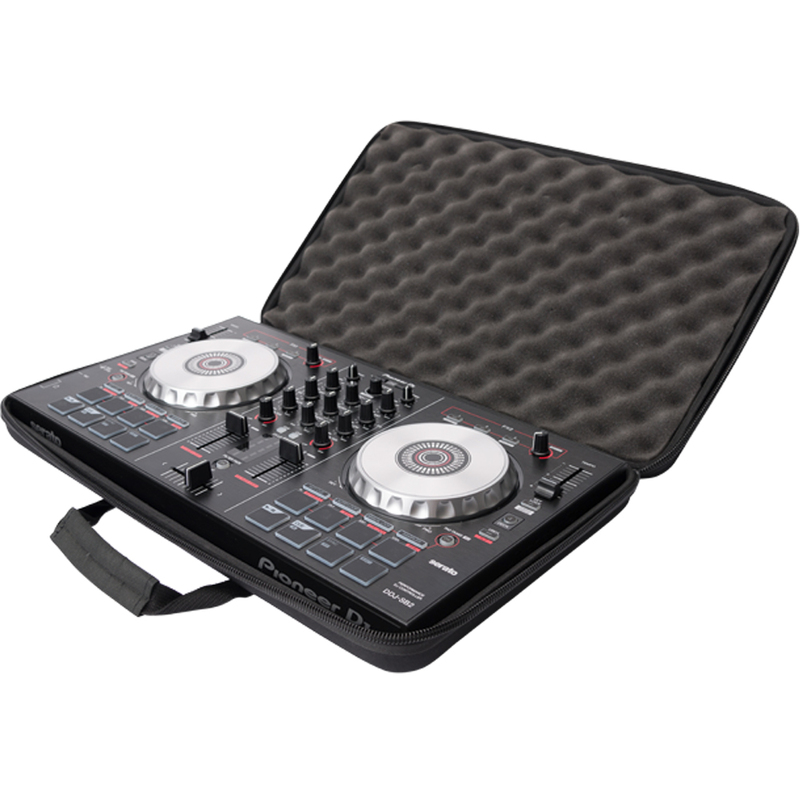 TRAKTOR KONTROL S2 MK3 condenses the club-standard software and hardware system into an ultra-portable form. 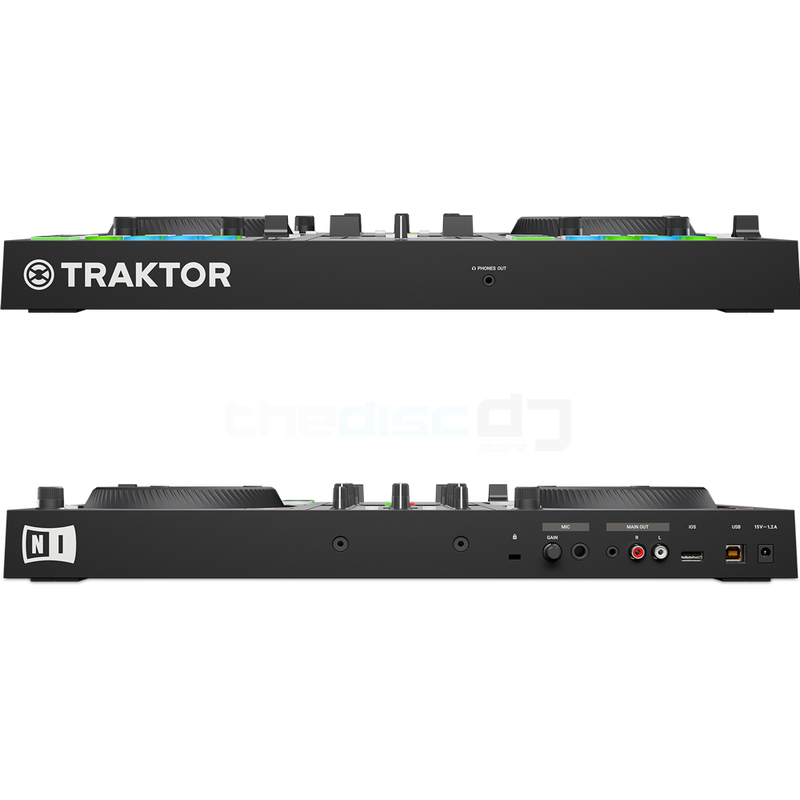 The USB-powered system has been equipped with upsized jog wheels that offer more responsive touch-sensitivity and give DJs pinpoint control when scratching and nudging. 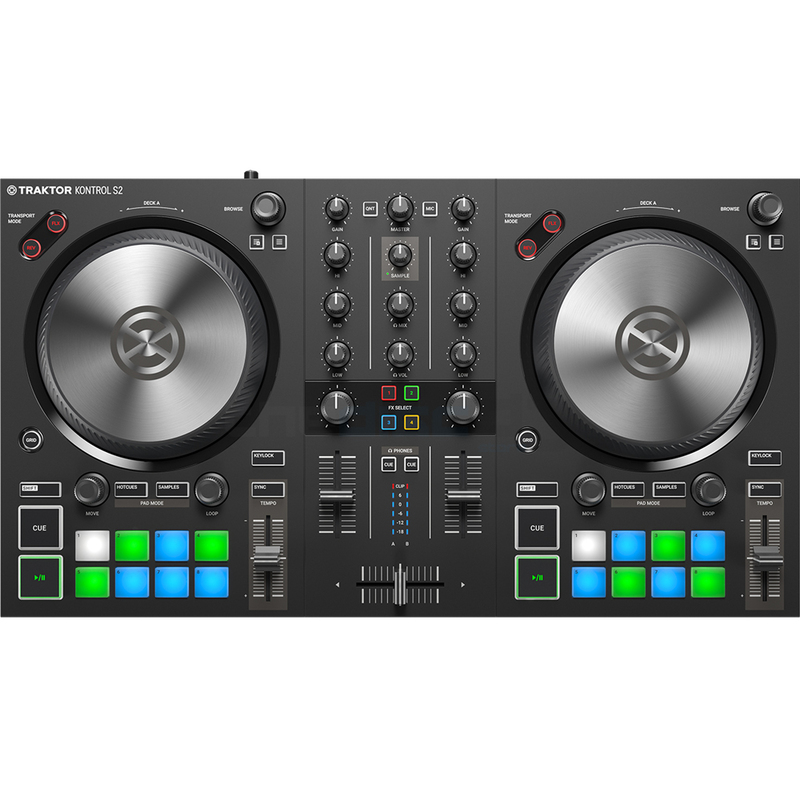 Both the TRAKTOR KONTROL S2 and TRAKTOR KONTROL S4 have undergone a complete redesign, with a visual language and build approach that aligns closely with TRAKTOR’s club-standard heritage. 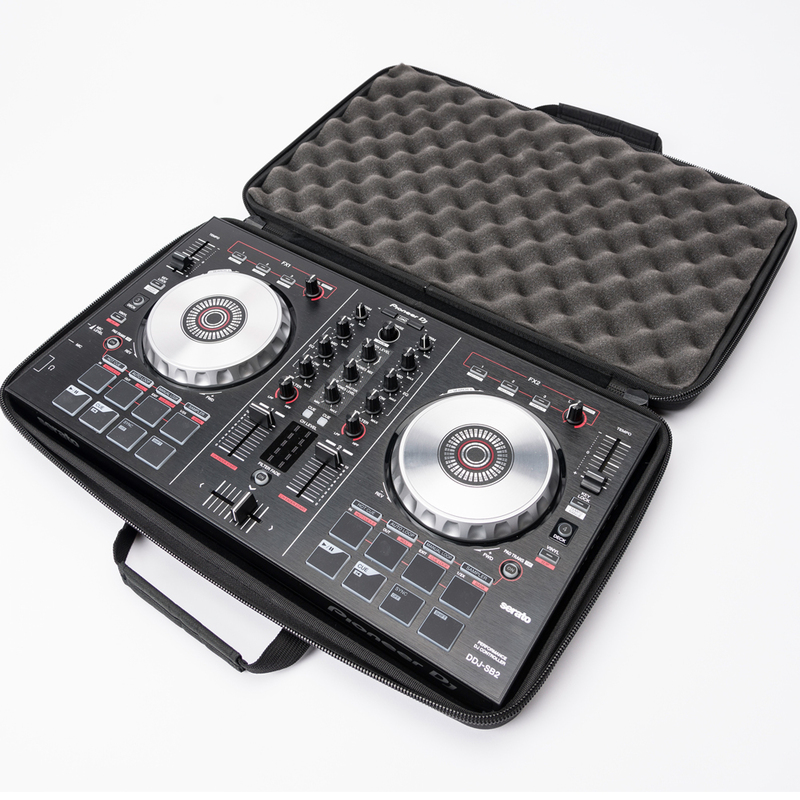 The two systems also feature 16 RGB-backlit pads for triggering samples and loops, as well as for setting and triggering cue points. 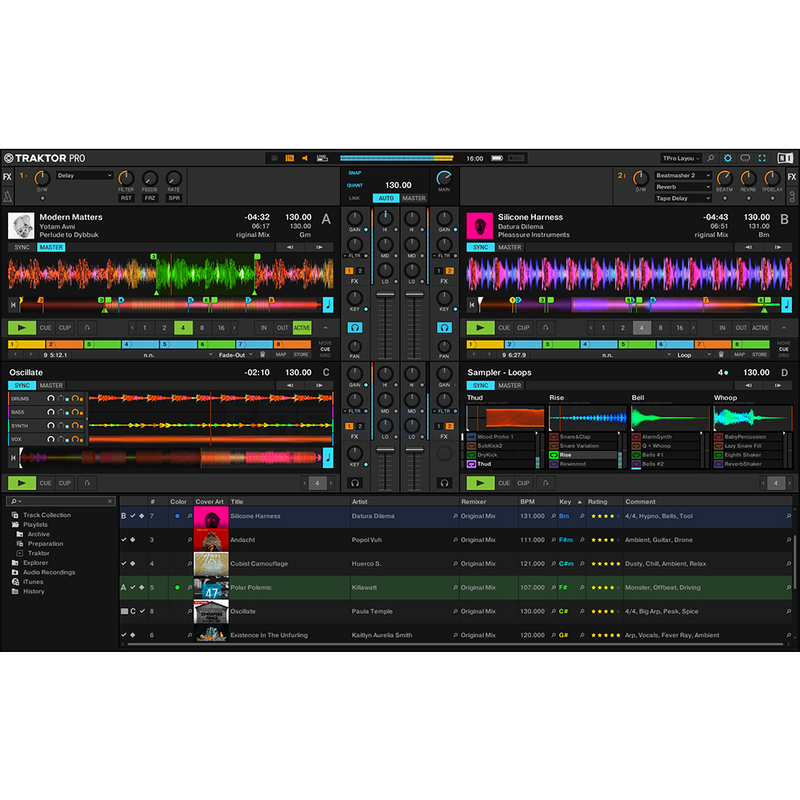 Both systems also provide full integration with Mixer FX in TRAKTOR PRO 3, with a dedicated control section on each channel.